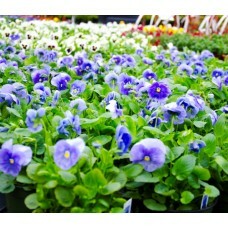 Pansies are a Richmond Favorite that will bloom throughout our Autumn, Winter and early Spring. Perfect for beds or containers. Our Pansies are grown here in our Greenhouses in Richmond Virginia which makes well for suited for the Central Virginia Backyard or flower bed. Pansies do best in full sun to partial shade with well drained soil. Pansies are heavy feeders. 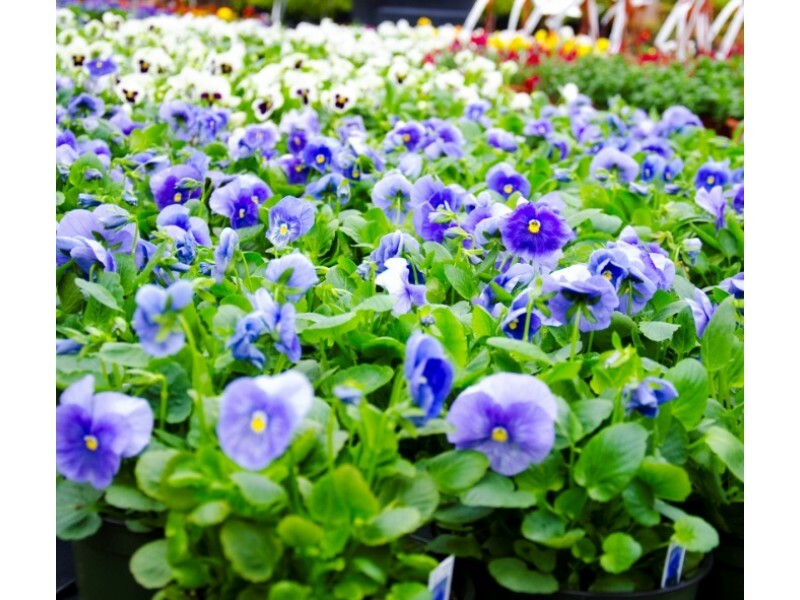 Strange's reccomends using Ferti-lome Bedding Plant food or Greenview Pansy food to ensure the proper blooming and rooting of your Pansies. Please follow the labeled directions of whichever Pansy Food you use as each application is slightly differant.